We offer online order and fulfillment services. 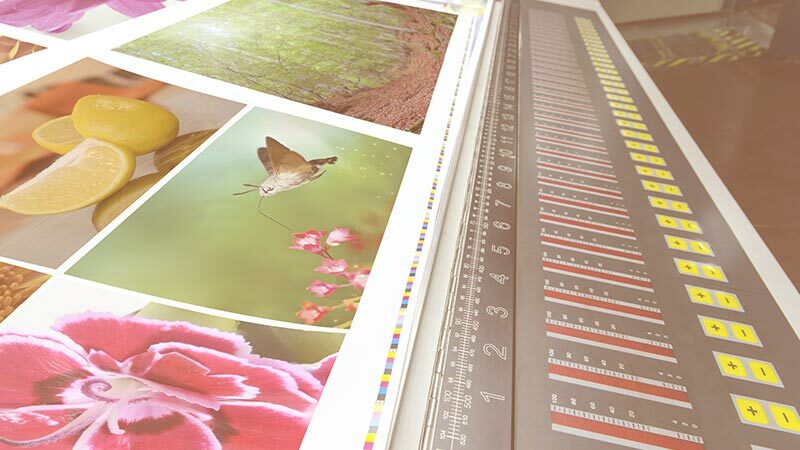 An impressive printed piece begins with accurate prepress. We operate some of the most cutting-edge equipment available. 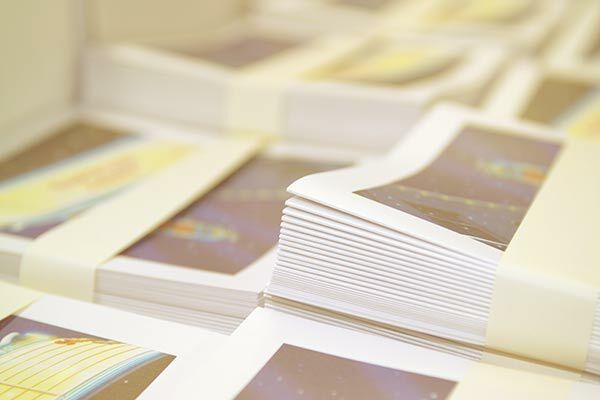 Our full-service bindery department can handle all of your finishing needs. 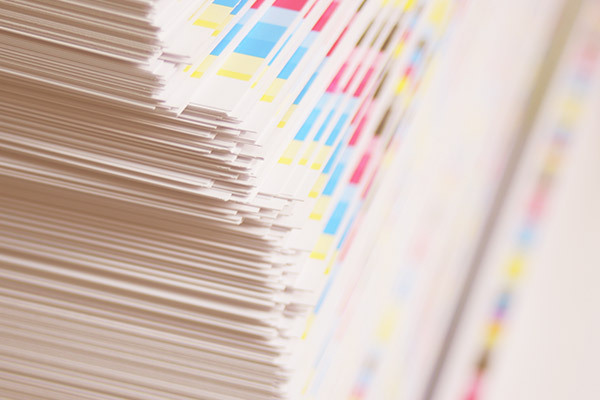 We can advise, design and expertly print your direct mail. 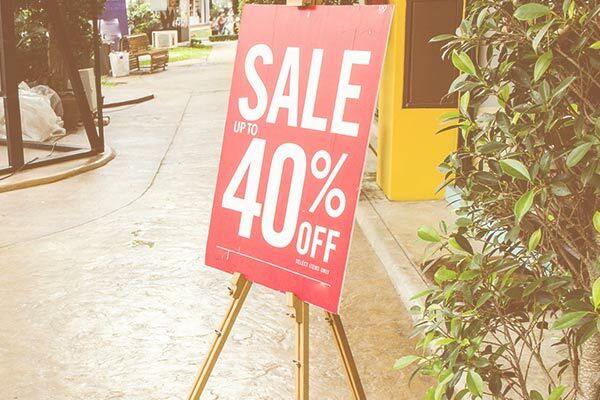 We offer wide-format printing and advertising specialty items. While earning your business is important, sustaining your business is what we do best. After more than 3 decades in business, our extensive customer loyalty distinguishes us from other printers. You expect competitive pricing, exemplary craftsmanship and your jobs done right… and right on time. But earning your confidence happens when we exceed your expectations. We consult with you on each project and quote, looking for ways to maximize your budget and minimize delays. 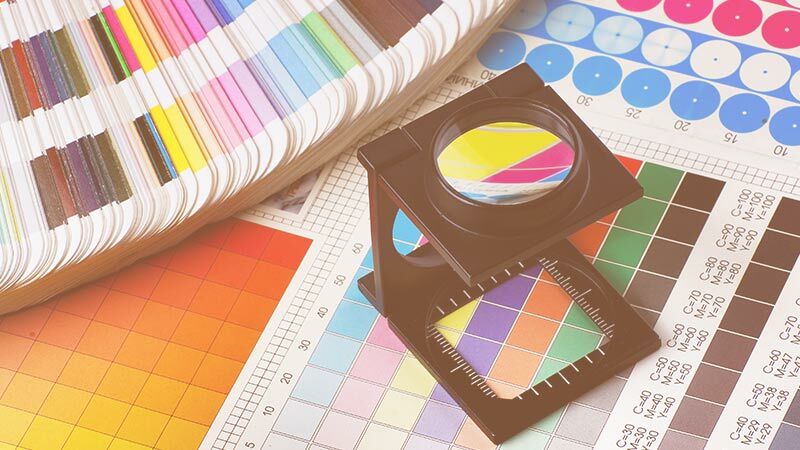 We advise you on small design tweaks that save big money, or new printing techniques to accelerate turnaround. 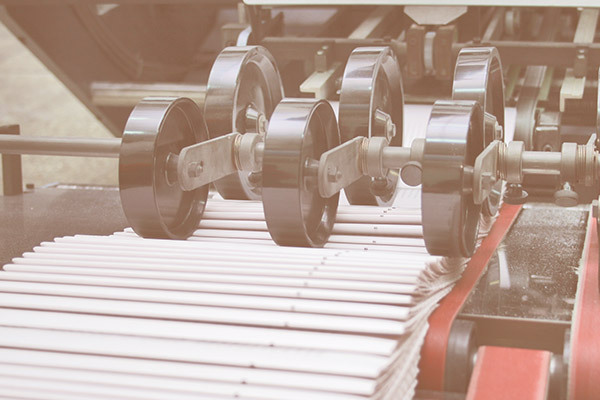 And our turnkey capabilities as a printer and mail house ensure seamless delivery. Improving your image and bottom line with each new project enhances your success and ours.